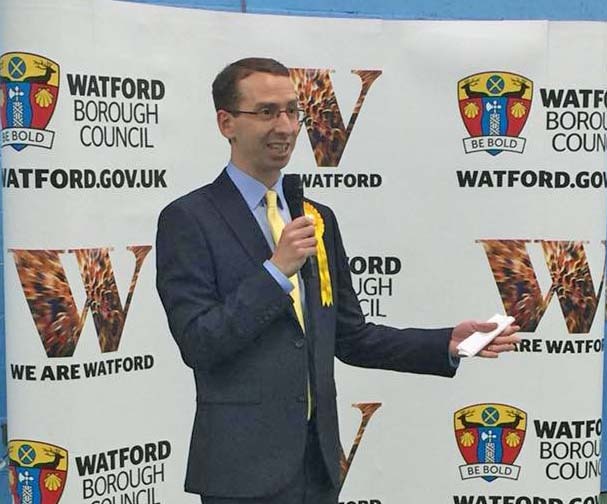 Peter Taylor has been Elected Mayor of Watford. He received 15,931 votes after a 39.27% turn-out of the electorate. Peter say "It's a privilege to have recently been elected as our Mayor. There's lots to do and I'm already stuck in. I think one of the crucial parts of the job is keeping you informed what I'm to and what is going on around the town." 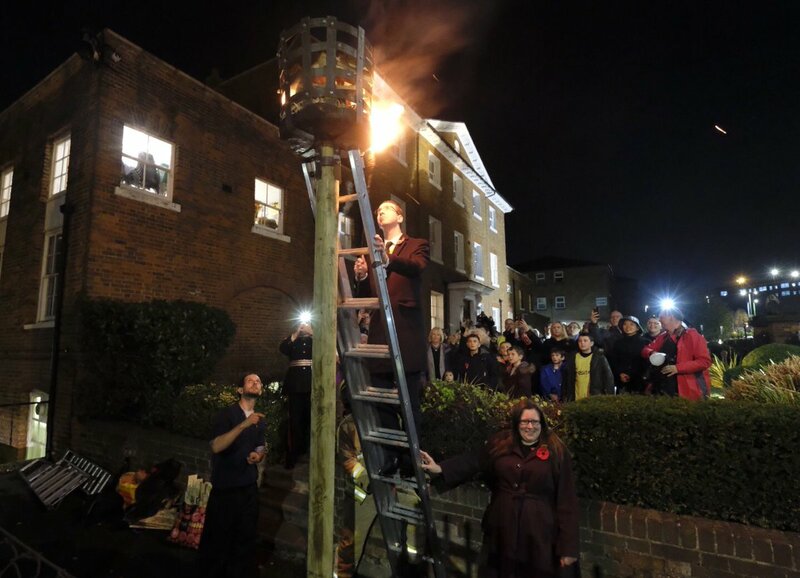 Such an honour to light our beacon outside Watford Museum this evening. We joined communities across the UK lighting beacons to mark the centenary of the Armistice at the end of World War One. 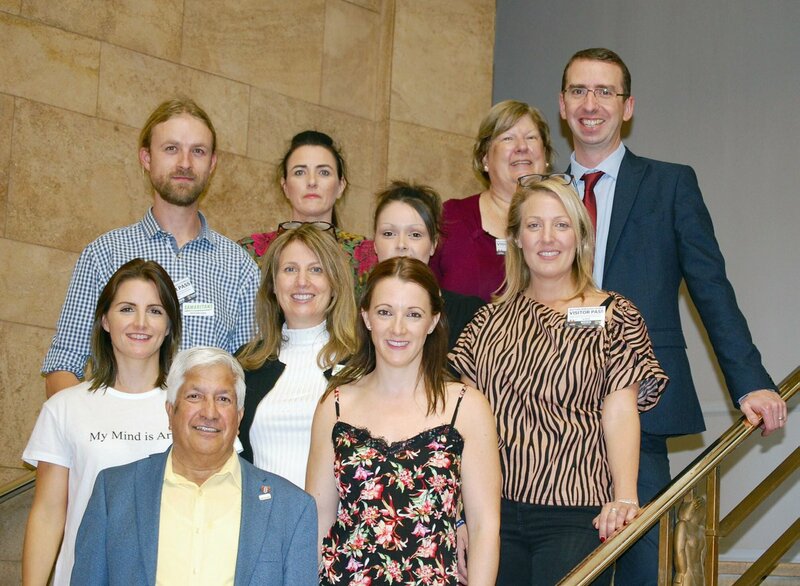 Councillor Rabi Martins & I welcomed representatives from the Samaritans, Hertfordshire Mind Network, Mencap & others to the town hall. Chatted about what services are available in Watford & how we can work together to improve these. I'm really disappointed to hear the Boundary Commission's Proposals to move Woodside into St Albans constituency. Hundreds of residents signed our petition because it is part of our town. A petition organised by Mayor Peter Taylor to be handed to Sadiq Khan needs support from Watford commuters. Unfortunately the news came that it had been rejected. Watford’s new Mayor Peter Taylor said: “Thank you so much to everyone who voted for me! It's a huge honour to have been elected as Watford's new Mayor. Dorothy has been an inspirational leader. I'm so grateful for her support and friendship. The result was announced by our Returning Officer, Watford Borough Council’s Managing Director, Manny Lewis, at the count in Watford Leisure Centre Central today (Friday 4 May). The ballot was conducted in polling stations across the town yesterday (Thursday 3 May). 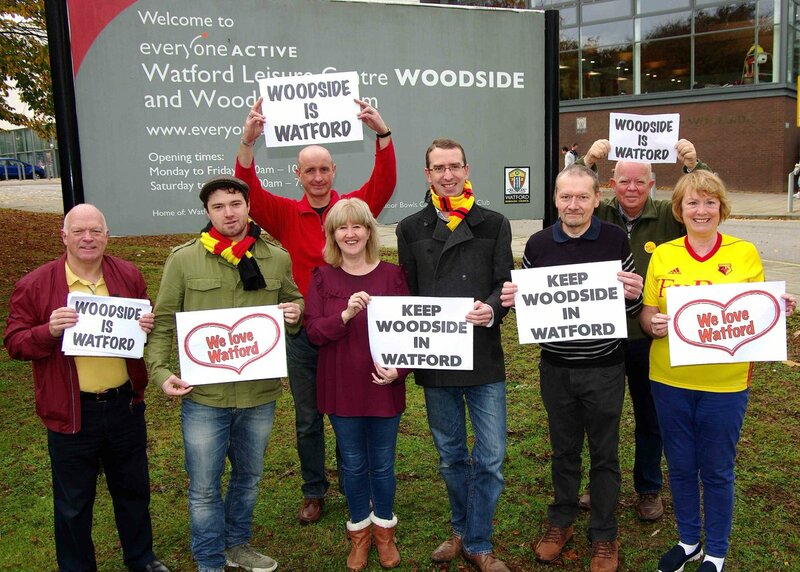 Watford is taking part in a voter ID pilot, so voters were required to bring a form of ID with them. Postal votes were submitted as normal, unaffected by the pilot.